Home » Attentionology for K-5 Teachers » Another Cool Attention-Getting Tool – Host a Let’s Go Loony Day! 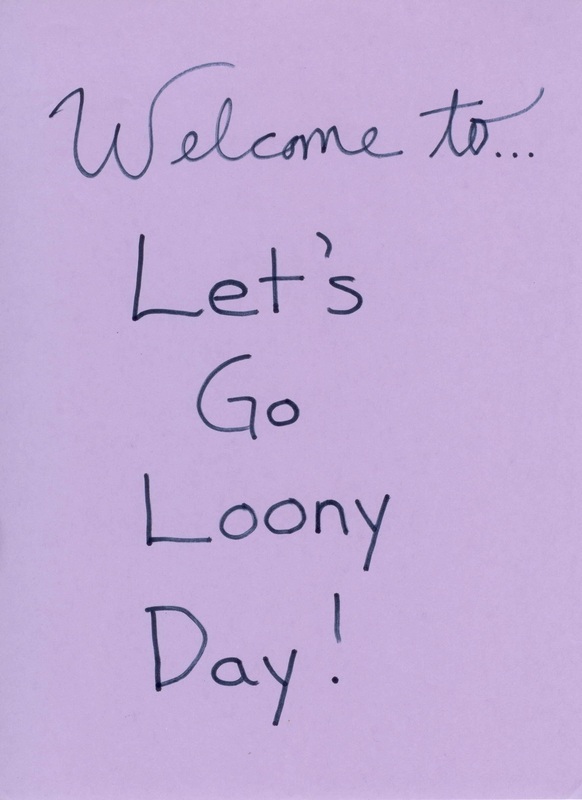 Surprise students by posting an invitation to “Let’s Go Loony Day” on your classroom door at the start of school. The name, “March Madness” even catches the attention of those who don’t care for the hoops, because of the word madness. During “March Madness,” teams first compete in regional championships. The best are invited to “the big dance.” That’s a nickname for the premier National Collegiate Athletic Association (NCAA)’s competition to win basketball’s ultimate prize! I’ve worked with other teachers who take “March Madness” very seriously. They’ve inspired me to design Loony Day as a very cool attention-getting tool. Host a Let’s Go Loony Day! – Kids love funny words…words like loony, madness, crazy and thing-a-ma-jig. Every language has funny words. Funny words are fun to say and fun to feature on a designated day that celebrates their meaning and application in educational and entertainment settings. On your designated Loony Day, surprise students at the start of school by posting a sign on your classroom door that reads, Welcome to Let’s Go Loony Day! Listen for laughter as students take their seats. Tell the class that you’ll explain Let’s Go Loony Day after attendance and morning announcements. Announce that on Let’s Go Loony Day everyone will have a lot of fun but also get a lot of good work done! Using age-appropriate language, describe Let’s Go Loony Day as a time for students to express and engage in some of what they love to do best. 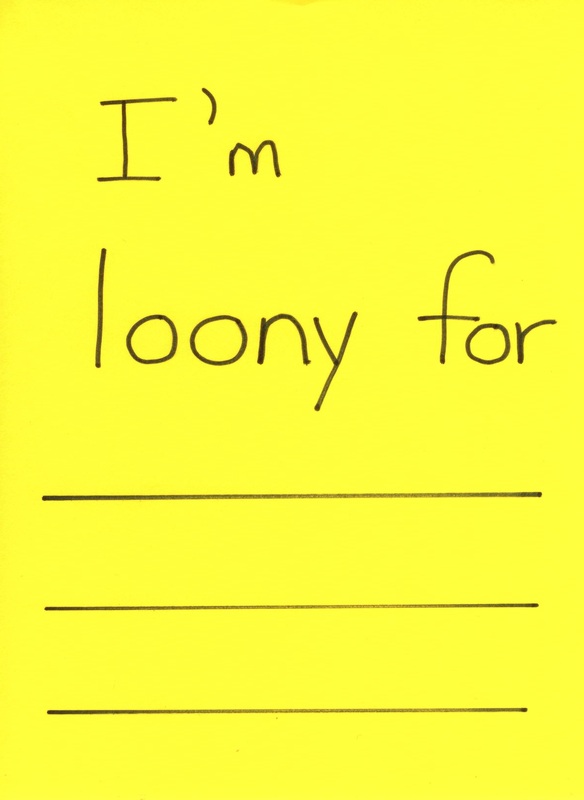 Make copies of a sheet that invites students to write in what they are “loony for” (what they love to do). Hold up another poster that says, I’m loony for __________________________, and tell the class that you’ve made copies for each student to complete. Elaborate on the meaning you’re emphasizing for the word loony…you’re meaning being loony for something is loving to do it. In the course of your brief discussion, offer the substitute word crazy, and explain that some people say I’m crazy about something to show that they love it. Give an example, like “I’m crazy about cats.” Remind the class that today is Let’s Go Loony Day! 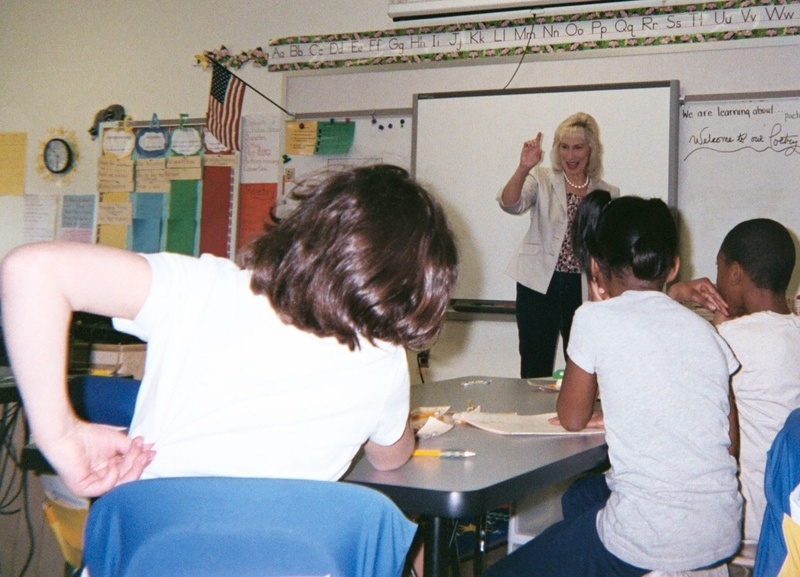 Distribute the Loony Day copies at writing time, leaving class time afterwards for students to engage in acceptable activities that connect with their loony choices. For example, some students may write I’m loony for music. Plan ahead for a music break on Let’s Go Loony Day when you invite kids to clap or snap along to a song, acting a little bit loony. If students lose focus and self-control (become too loony), remind the class that Let’s Go Loony Day is a time for fun, but also a time to get some good work done! The English Language is Crazy! – Tell students in grades 3 – 5 that you’re loony for language; that reading and writing are fundamental to learning and communication. The English Language is crazy! What Toy or Thing-a-ma-jig Are You Loony About? – Students in grades K – 2 will enjoy writing or drawing about a favorite toy they’re loony for as part of their Let’s Go Loony Day activities. K – 2 kids may be loony for a favorite toy or a thing-a-ma-jig. Invite them to write or draw to describe their favorite toy. Distribute copies of a page with an illustration of a toy, like a swim ring, at the top and a title that reads, What’s your favorite toy? Instruct children in grades 1 – 2 to write a short story about a toy they’re loony for. Suggest that they draw a picture of the toy on the back of the page, after they finish their writing. 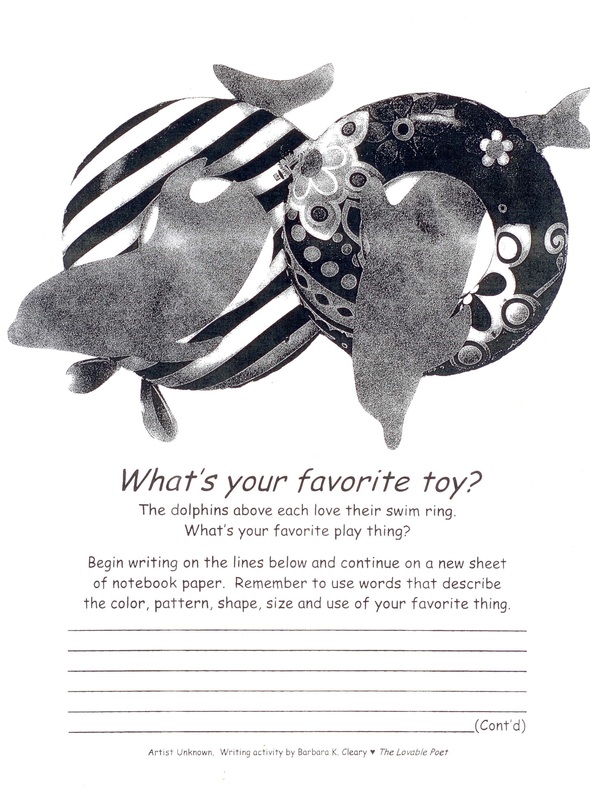 Assist Kindergarten students with writing the name of a toy they’re loony for, like a b-a-l-l, on a page and invite them to draw pictures of their favorite toys. Let’s Go Loony Day will surely catch and keep the attention of your class. If students are squirming in their seats more than usual as spring break draws near, host a Loony Day to let kids be active and have fun, but also get some good work done. “March Madness” will run through this week, giving teachers plenty of time to be loony for whatever they like. Stop back by for a new Attentionology of K – 5 Teachers next Monday. ‹ Puppets Make Perfect Teacher Assistants!